Backup/restore method similar to Absinthe and cinject. Traditional limera1n-based ramdisk install. It is much faster, especially for users with lot’s music, movies, apps on the device. Redsn0w 0.9.12b2 will ask owners of iPhone 3GS, iPhone 4, iPod Touch 3G, iPod Touch 4G and iPad 1 what jailbreak mode they would like to use. Starting with version 0.9.12b2, redsn0w will now explicitly ask users with limera1n-able devices whether they want to inject rocky-racoon using the DFU ramdisk method or the backup/restore method (the ramdisk method is better for those with lots of media on their device that would create very large backups, and it’s required for those with unactivated iPhones). If you’ll always want to use limera1n, you can select that in the Preferences pane. It also fixes an iBooks issue on old-bootrom 3GS iPhones, and provides more useful error messages when things go wrong. You can download RedSn0w 0.9.12b2 here. 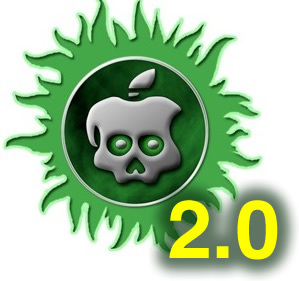 Tutorials for jailbreak using Absinthe 2.0 are here. You can find step-by-step instructions on how to jailbreak Apple TV 2G with Seas0nPass here (Windows, Mac OS). Thankfully pod2g has announced that he’s also succeeded in untethering the jailbreak. 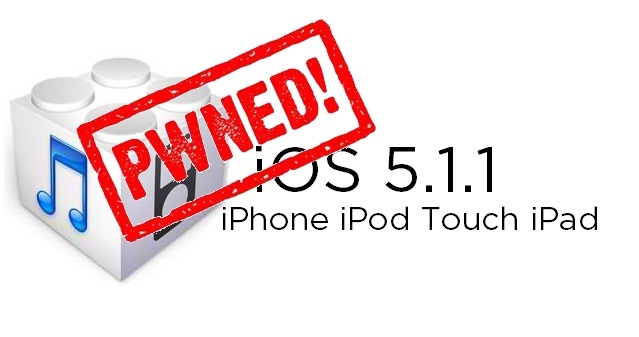 Obviously, this is an important step towards public release of the iOS 5.1 jailbreak. This past Monday pod2g revealed the discovery of 2 big vulnerabilities. 1 kernel land and 1 root land. It appears that progress is being made! Pod2g has announced the discovery of 2 new vulnerabilities in his quest to jailbreak the iPhone. Last week pod2g noted that a jailbreak of iOS 5.1 would take at least a month to complete. We’ll post more information about how these new vulnerabilities will affect that schedule as soon as we hear more. If the kernel land vulnerability is exploitable this could provide a jailbreak for the device no matter the firmware.